The image of the beautiful women warriors of Greek mythology lives on in Raffel Pages' new collection. 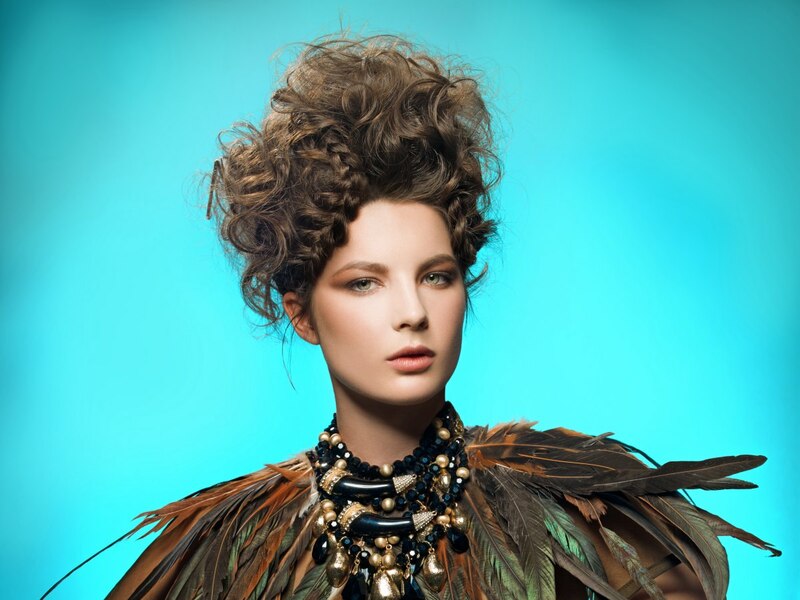 Beauty and strength are expressed in elaborate updos that would have made the amazon queen Penthesilea jealous. The weapons might have changed but the amazon spirit lives on in modern women. Pages' looks share some classic lines with antiquity and are worthy of a very special occasion. Playful accents and a soft construction put together with sparkling creativity make these looks modern and flattering for a glamorous and powerful appearance.